This review did not meet G2's quality standards and has been removed. Recommend a couple internal resources to become PagerDuty super users to assist teams with on-boarding, configuration, 3rd party integration. 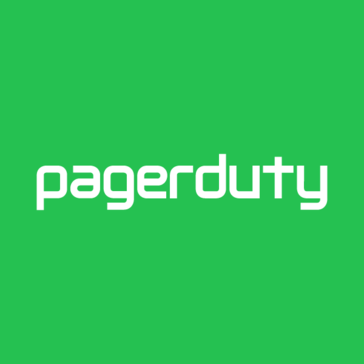 We have an internal DevOps team responsible for incident management, operational BI, and on-call training who "owns" PagerDuty from a product portfolio perspective and is an internal escalation point and pseudo professional services team. While PagerDuty is not as complex nor cumbersome as ServiceNow, having internal subject matter experts who can "train the trainer" was key to speed of adoption across our >50 product engineering teams and non-technical teams.